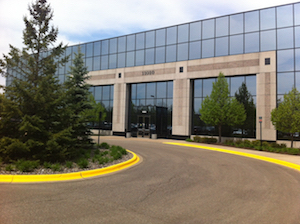 Eden Prairie is located about 19km southwest of downtown Minneapolis in Hennepin County. The city has more than 270km of multi-use trails and many large lakes and ponds. Some of the best trails are around its beautiful lakes Purgatory and Staring Lake. Visit the Old Chicago Eden Prairie for a spot of night life and good food. The spectacular Bearpath Golf Course here was designed by none other than Jack Nicklaus. Every hole has a great backdrop and the course is a challenge for any golfer. 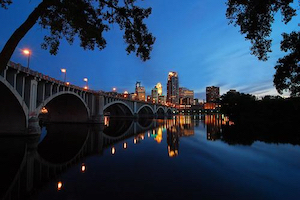 Eden Prairie has been named as one of the best places to stay in America since 2006.